Log Off Now's posts | osu! 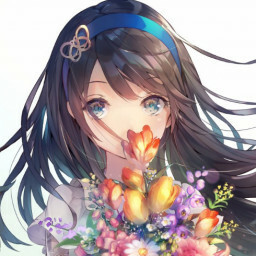 https://osu.ppy.sh/beatmapsets/875699#osu/1829947 mod req its cute like u thanks!!!!!! bor told me to come check this map out and i thought it was good i shot 300 stars, good luck!!! thanks lanturn and gratz on qat!